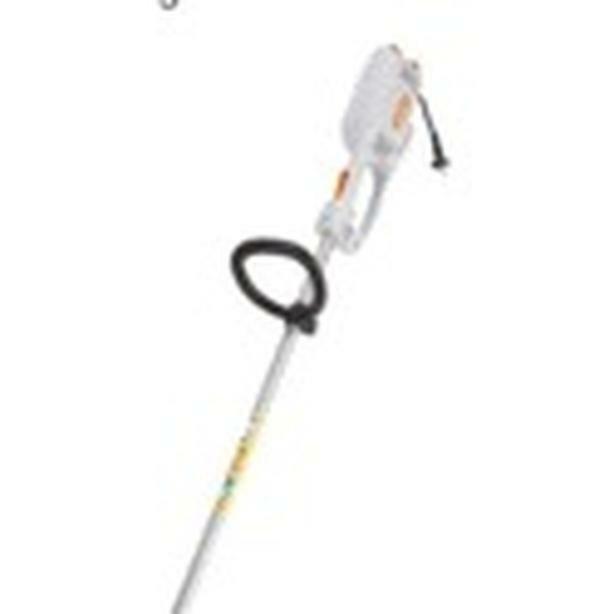 STIHL FSE 60 grass and weed trimmer. In like new condition. I purchased the great tool right before I moved. Now I don’t need it anymore. It retails for over $200 after taxes.